• Are you tired of being fat? • Do you want to look good naked? • Are you tired of searching for the perfect diet? • Do you want to live a long and healthy life? • Do you want to take control of your life again? You've tried diet and exercise before, and you've always stopped. Diets are hard and restrictive, and who has time to go to the gym five times a week or train for a marathon just to slim down? You shouldn't have to change your whole life! "Lose Weight Today - All you have to do is START!" 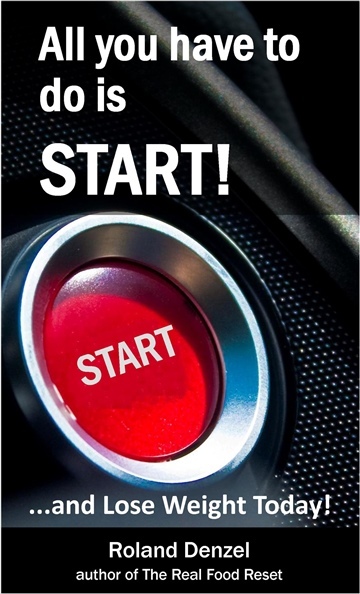 is a short, simple book that lets you start on the right path in just a few minutes. No more waiting until Monday. No more searching for the perfect diet. No more spending money on expensive supplements. Download, start reading, and be on your way to a slimmer, fitter YOU, starting right NOW!